She can't move back into her flat, and some people are unsympathetic about the situation. 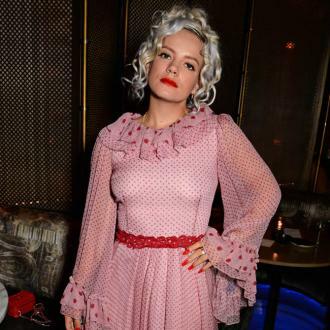 Lily Allen has the nation divided after a posting social media message claiming that she could be homeless this Christmas due to her rich tenants refusing to leave her flat. While plenty of people saw the tongue-in-cheek aspect of the post, many were outraged by her suggestion of poverty. Apparently, there are people who believe that since Lily Allen is a celebrity, she doesn't have the same rights as anyone else. She complained about a family of foreign diplomats who preached 'diplomatic immunity' when their tenancy on her flat ended, which means that she was unable to move into her own property. She has since deleted the Tweet, claiming that journalists had been harassing the tenants, though it's clear that she's well aware that she won't really be homeless at Christmas. She allegedly sold her £4.2million Cotswolds mansion last year, though it is unclear where she has been living since then. Some haters, and a couple of right-wing publications, have expressed their outrage that she had not been housing refugees in the flat, despite the fact that it is actually not her job to provide housing for the less fortunate - as much as she recently revealed that she would be willing to volunteer should the opportunity arise. 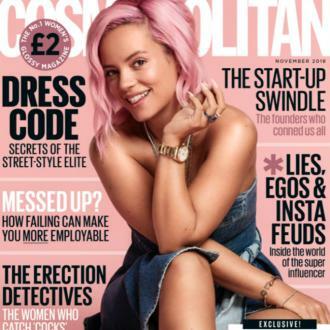 More: Lily Allen argues with Chris Eubank Jr. It seems to be a running theme among some areas of the press to attack rich people for having views that underprivileged people ought to taken care of, and Lily is often at the receiving end for her activism and defence of the poor.